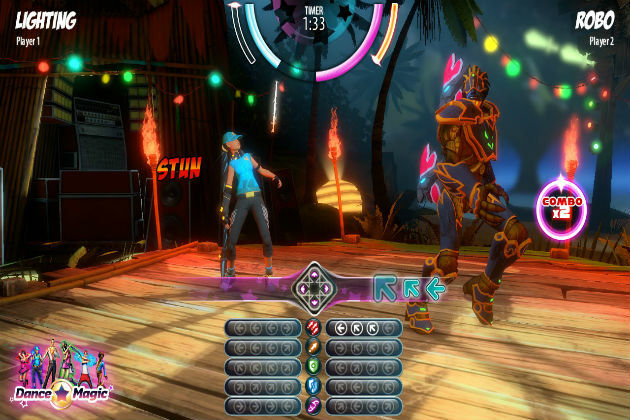 There are Games for Health, Games for Change, and now there will be a Game to Save the World: Dance Magic. It's dropping on the PlayStation Network in a few days, and the object is to match the arrows like DDR. Apparently there will be PlayStation Move support but not sure if that means Playstation Eye nor how much movement will actually be required, but at least its another rhythm game to explore.